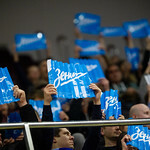 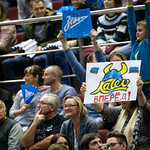 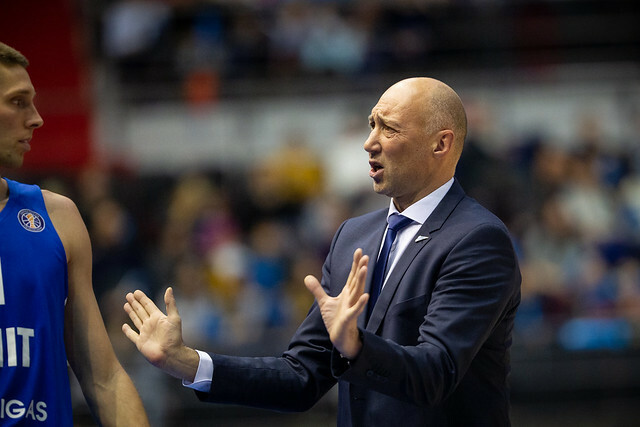 Zenit Russia defeated Kalev Estonia at home, 100-87 (24-21, 18-26, 24-11, 34-29). 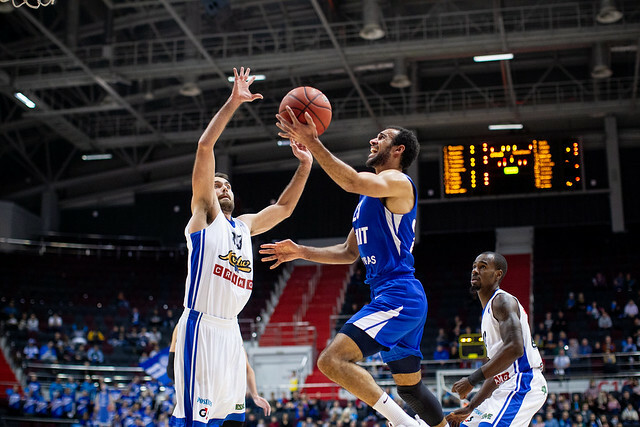 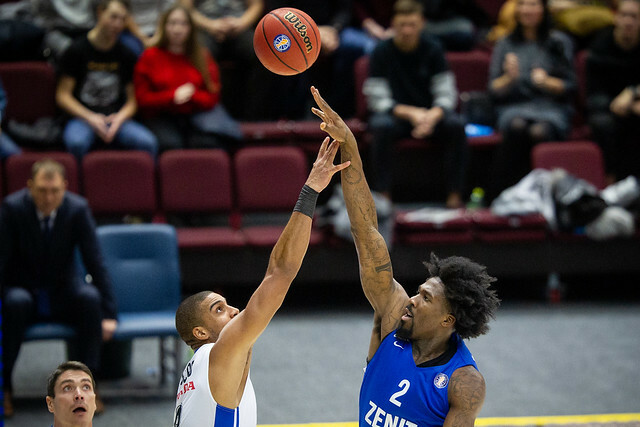 Zenit used a strong 2nd-half performance to snap Kalev’s two-game winning streak and move into 4th place. 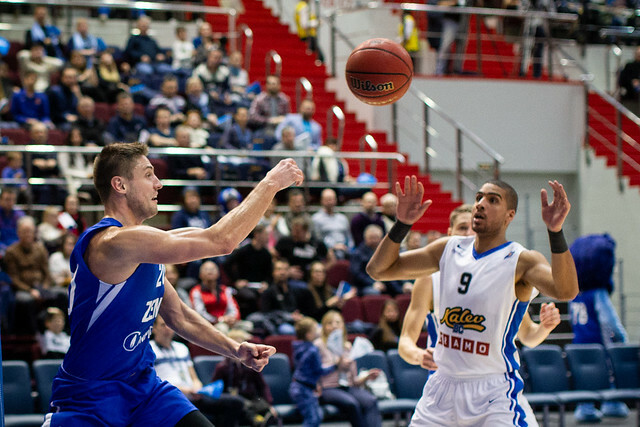 The home team was led by a balanced offense. 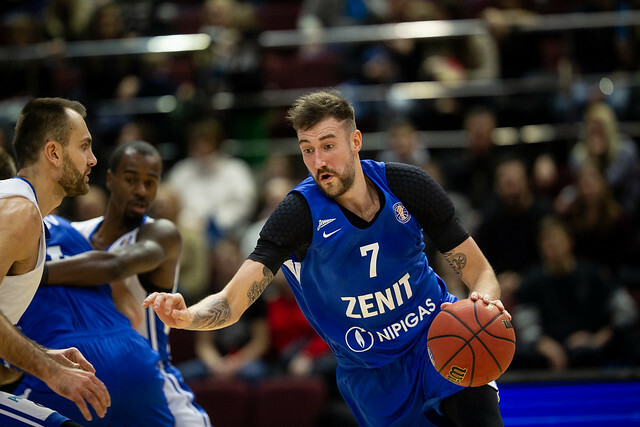 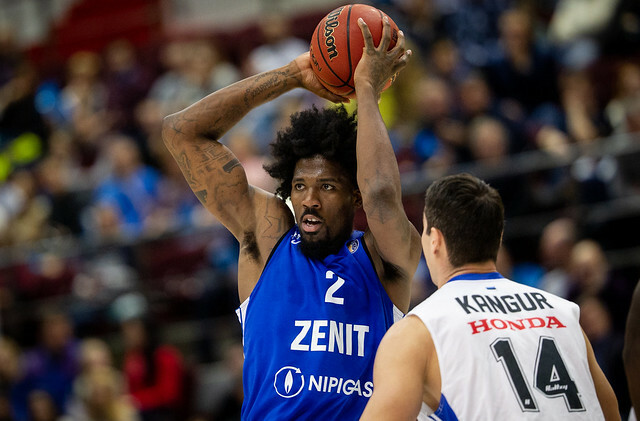 Six players scored at least 14 points and Zenit finished with 28 assists, a new season best. 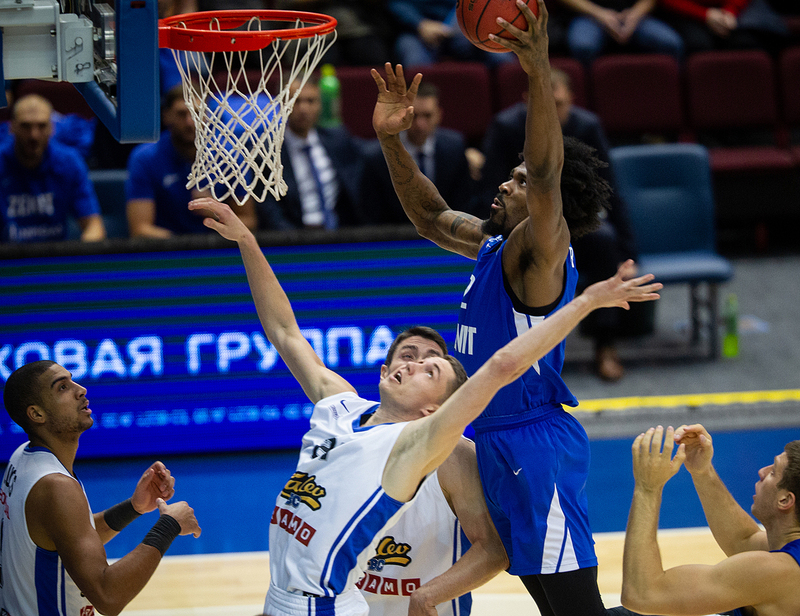 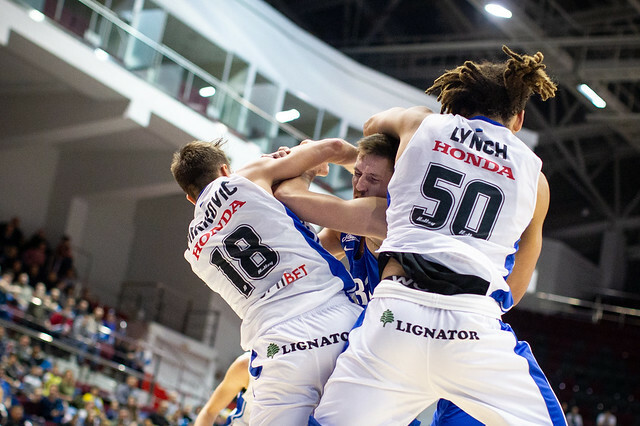 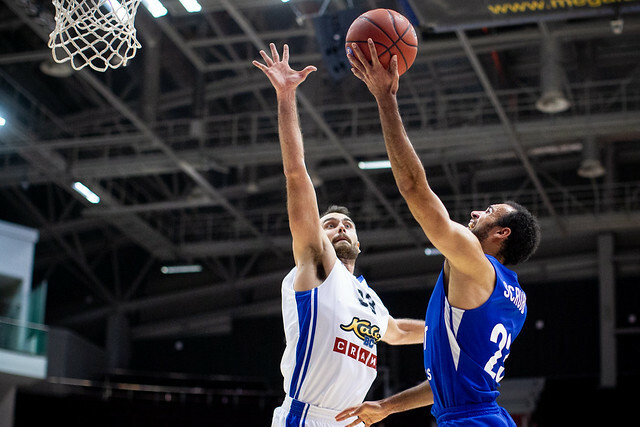 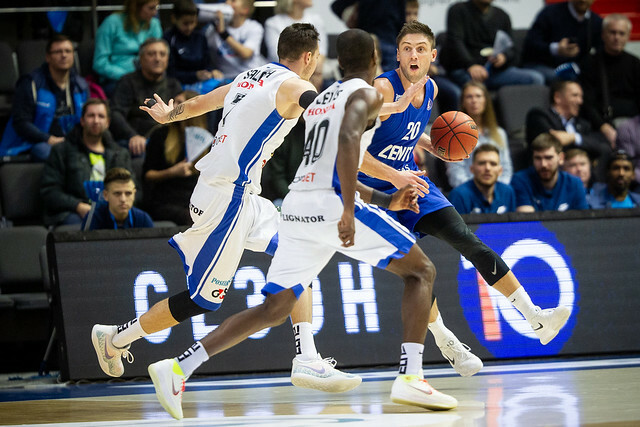 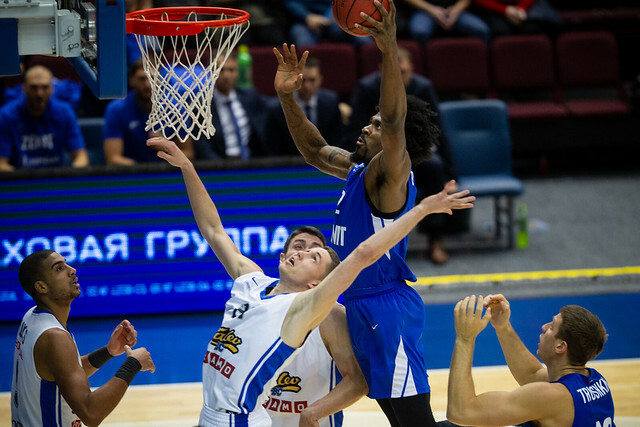 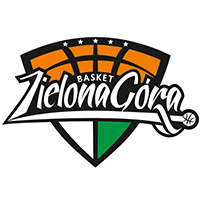 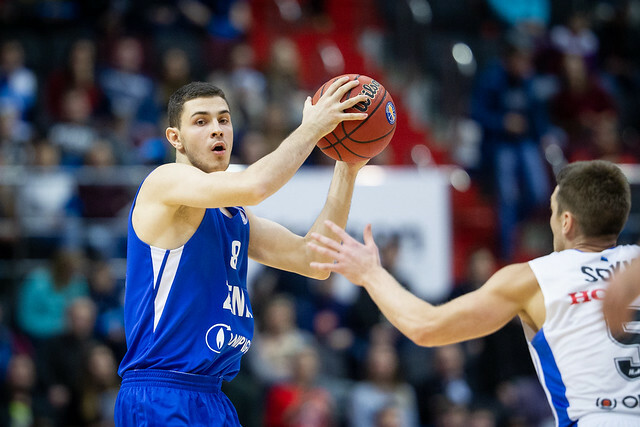 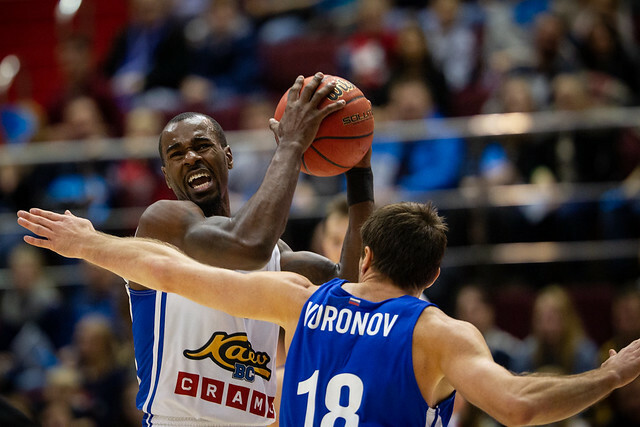 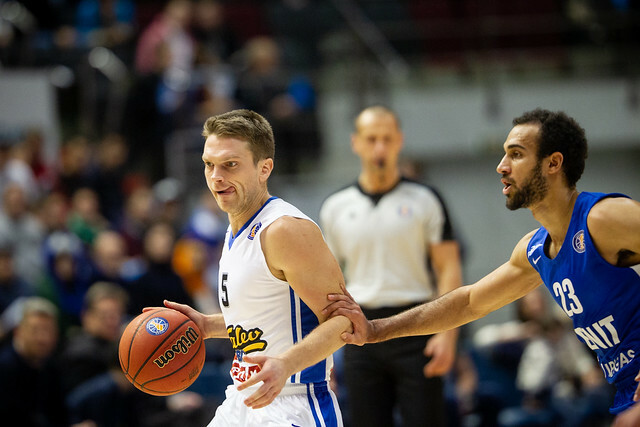 After knocking off Lokomotiv-Kuban and Zielona Gora, Kalev was hungry to add another scalp in St. Petersburg. 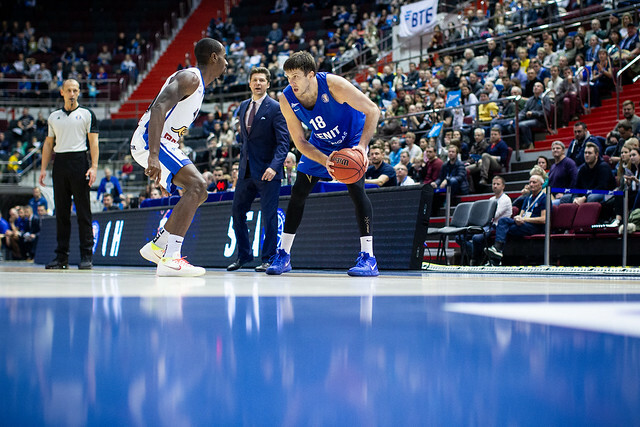 The visitors stormed to a five-point lead at halftime, 47-42, shooting 55% over the opening minutes. 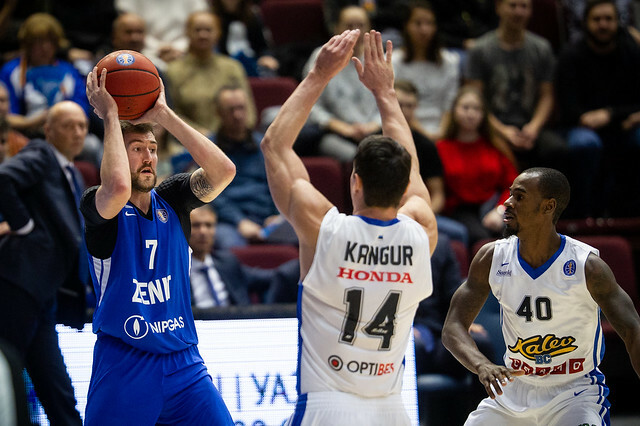 But Zenit made adjustments on defense in the 3rd quarter, holding Kalev scoreless for nearly five minutes to surge ahead, 51-47. 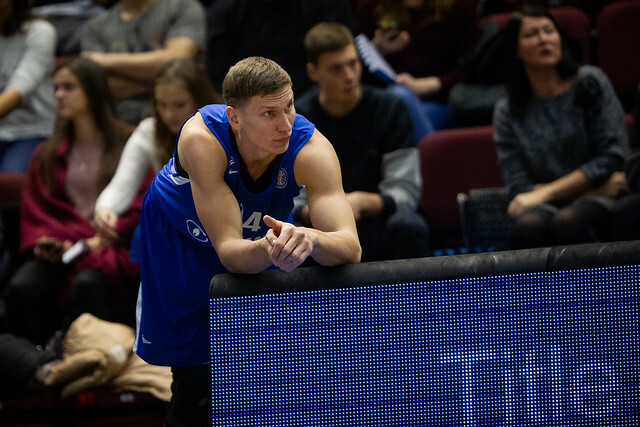 The visitors hung around, pulling to within a point on Kristjan Kangur’s triple, 57-56. 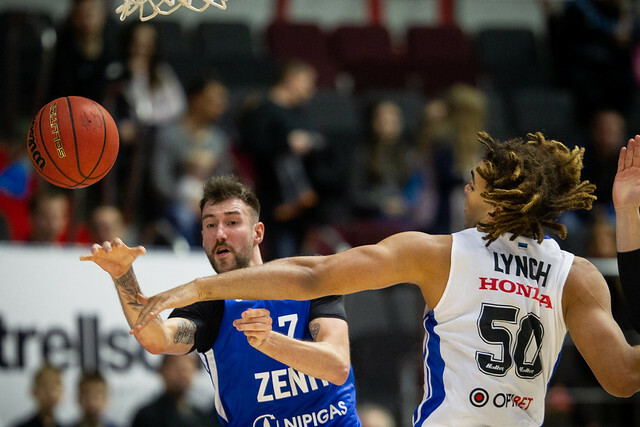 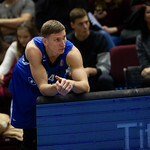 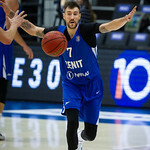 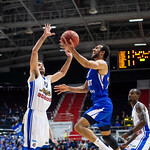 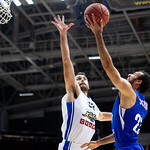 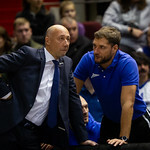 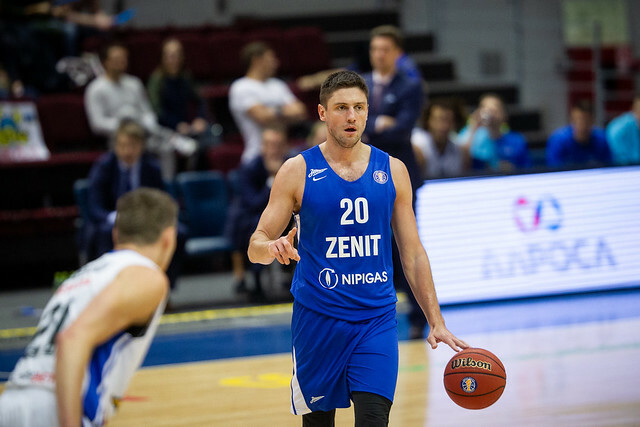 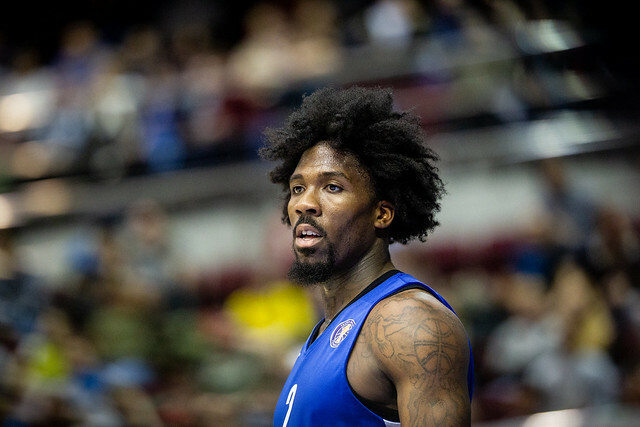 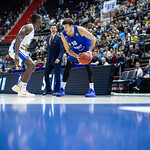 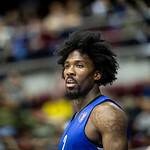 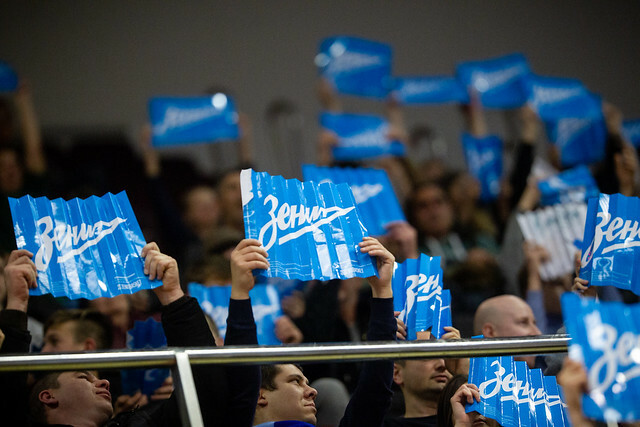 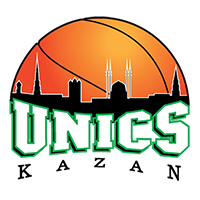 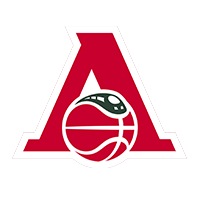 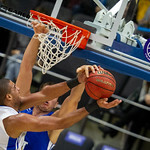 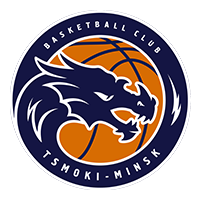 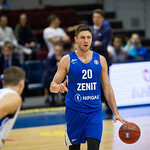 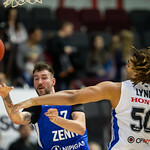 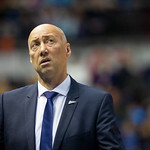 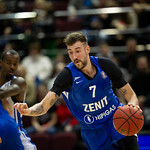 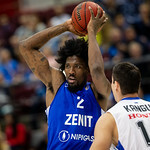 Zenit, however, responded with a 3-pointer from Vladislav Trushkin and six straight points courtesy of Evgeny Valiev to take a 66-58 lead into the 4th quarter. 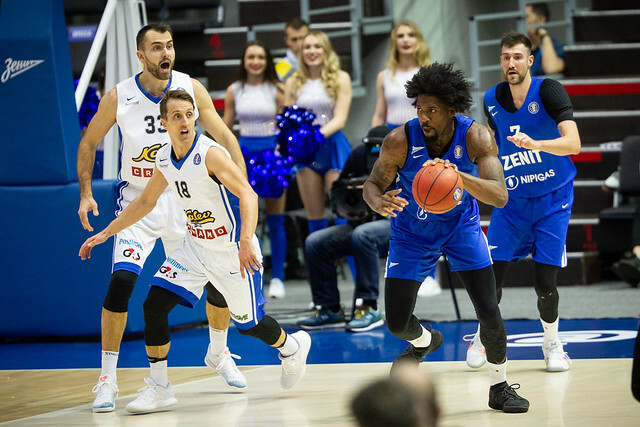 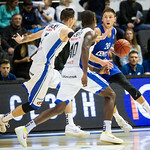 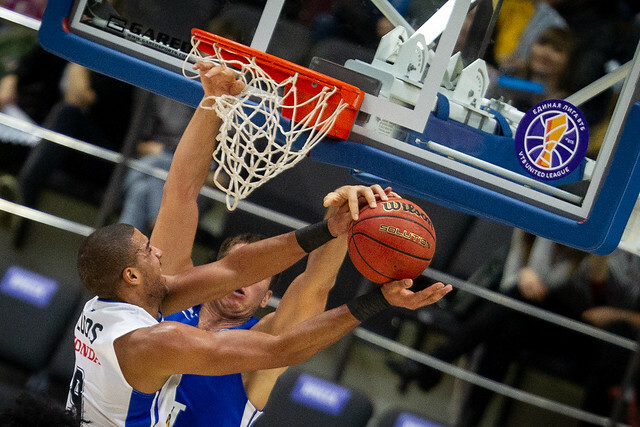 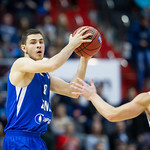 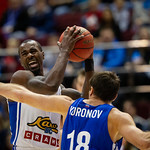 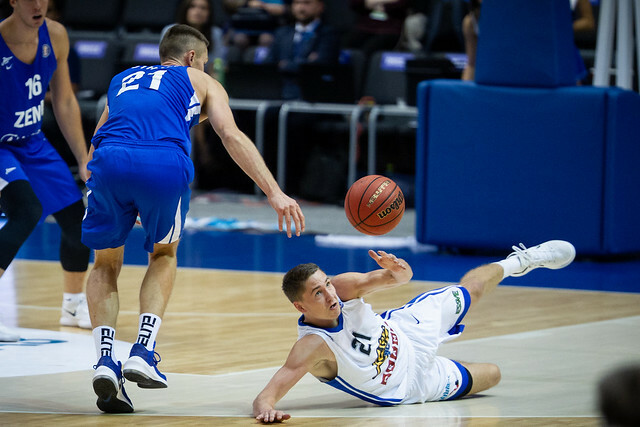 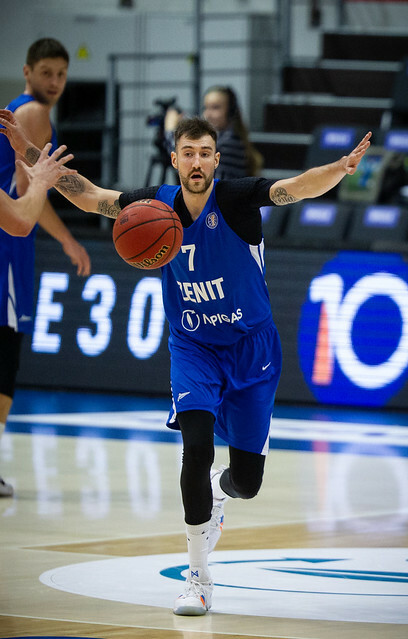 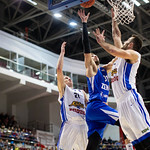 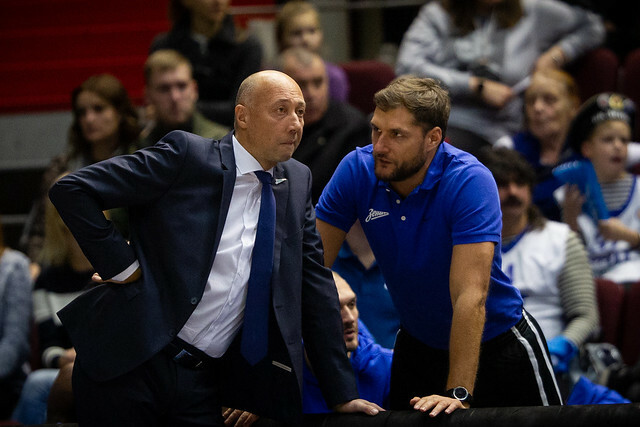 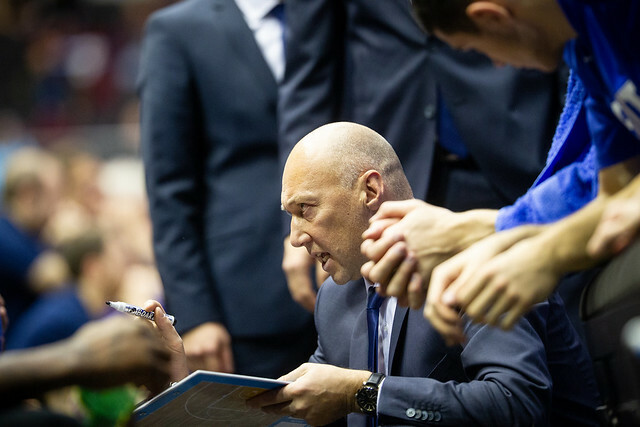 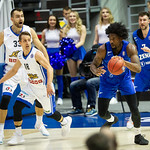 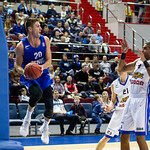 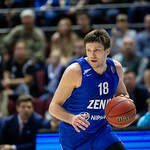 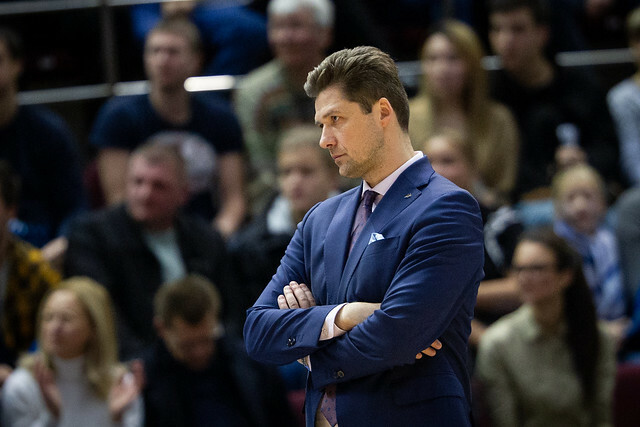 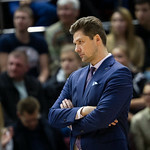 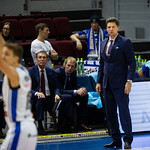 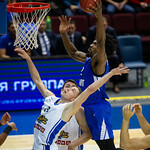 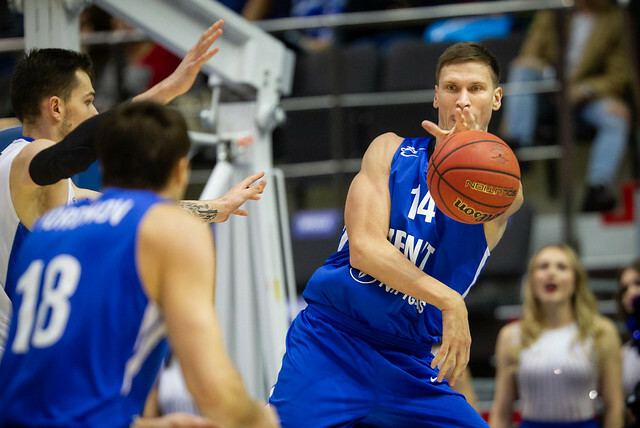 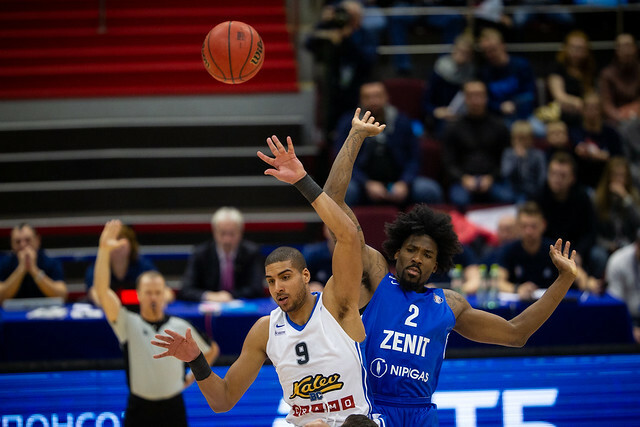 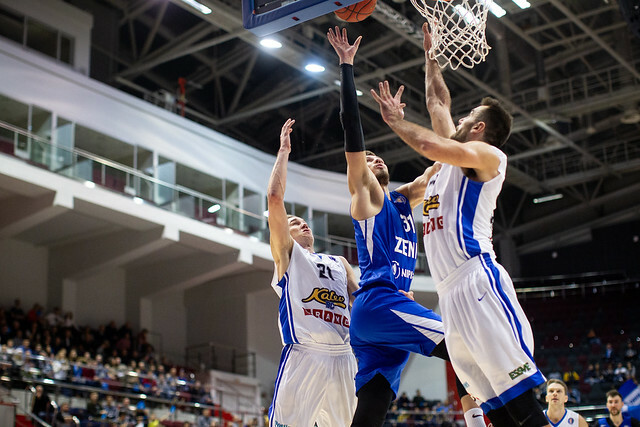 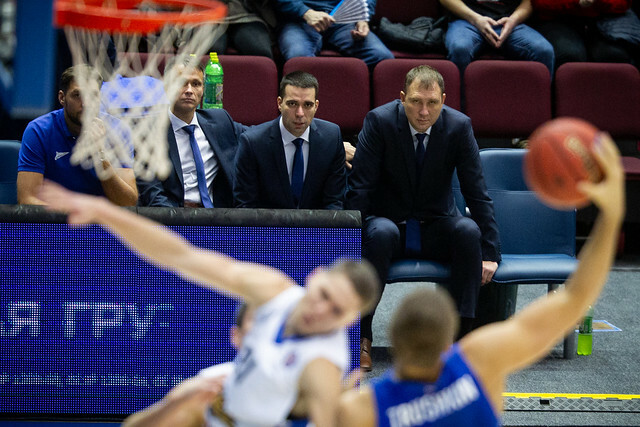 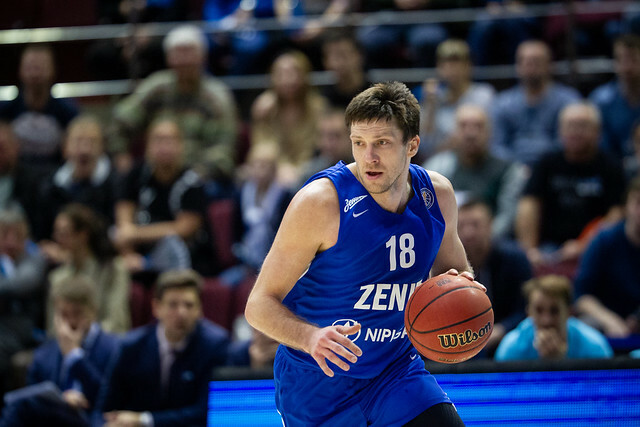 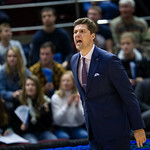 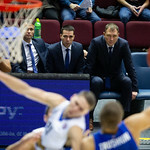 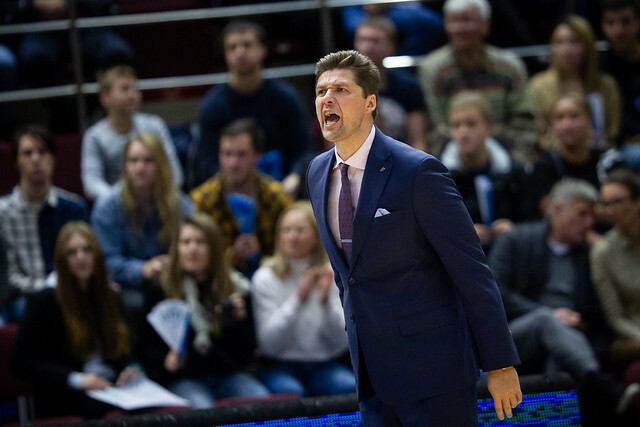 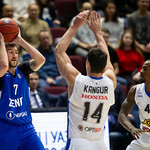 Kalev’s defense continued to struggle in the 4th quarter, allowing 34 points to the home team as Zenit cruised to victory. 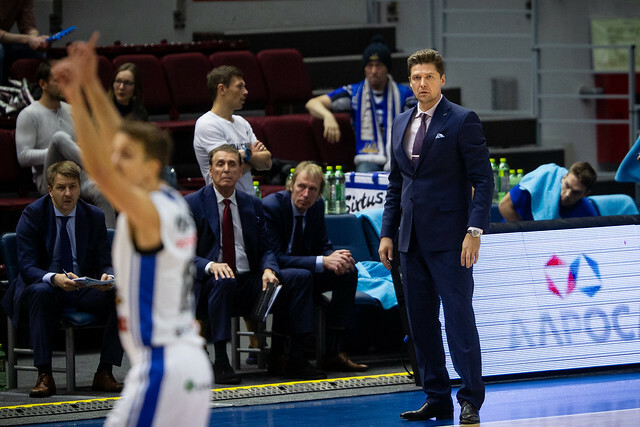 With the win, St. Petersburg takes over sole possession of 4th place and improves to 4-2 after opening the season with two losses. 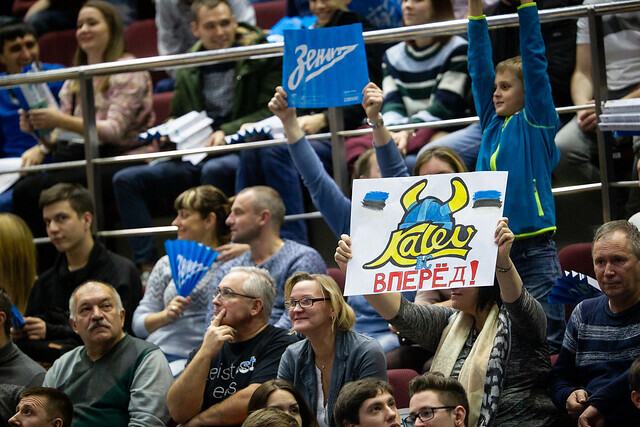 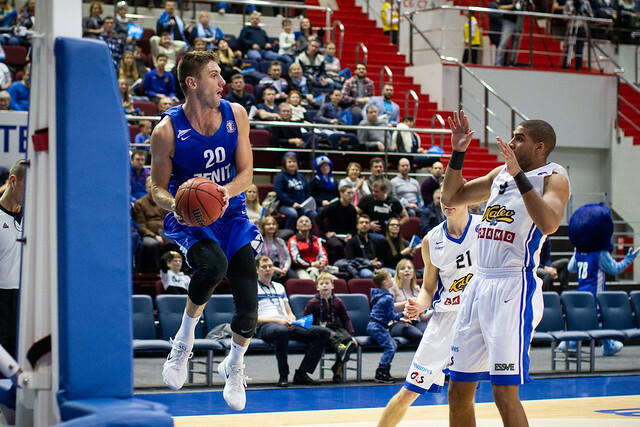 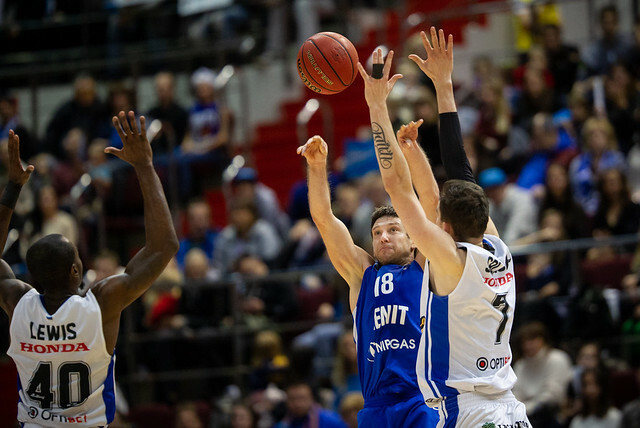 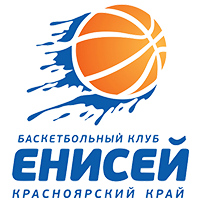 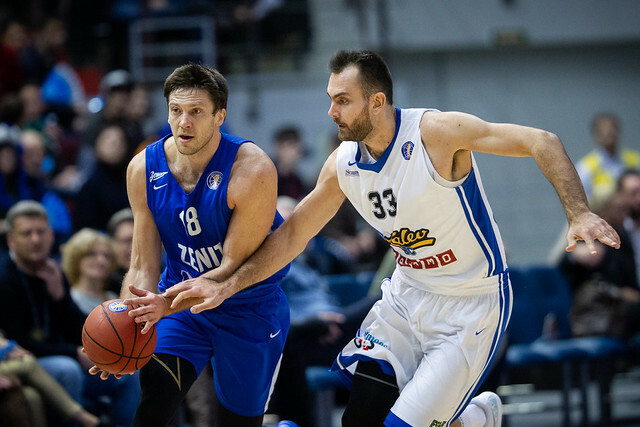 Kalev drops to 3-5, but remains tied for 7th place with Enisey. 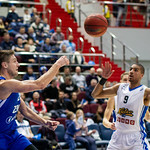 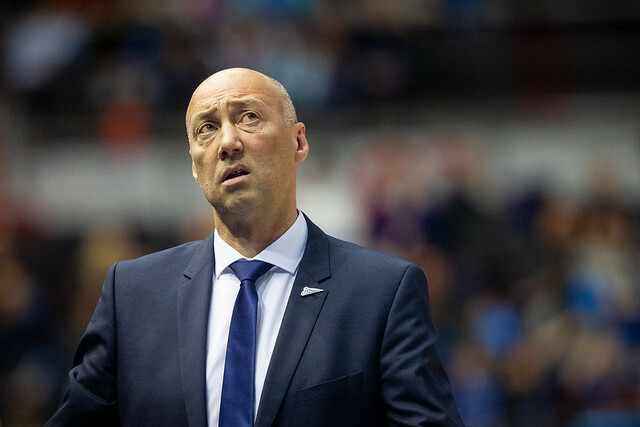 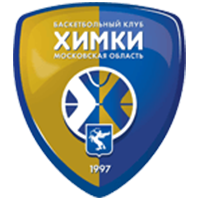 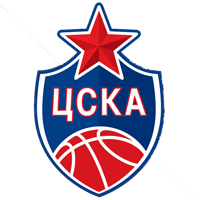 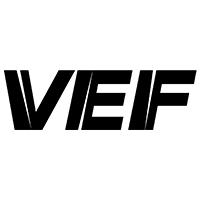 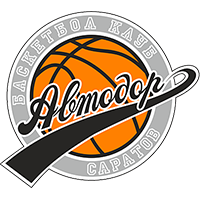 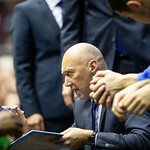 0 – number of backcourt players in Zenit’s starting lineup (1 center and 4 forwards).